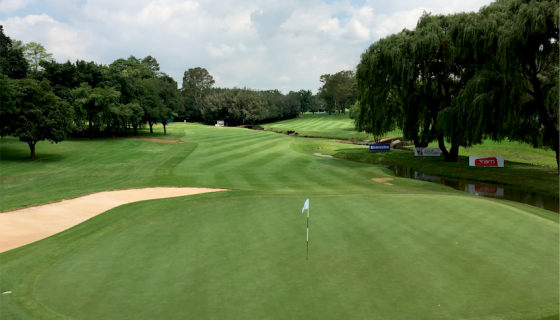 The Sunshine Tour reaches a major milestone this week with the BMG Classic at Glendower Golf Club, which is the 20th playing of a tour event sponsored by the engineering giant and making it one of only three sponsors in South African professional golf to achieve this. Ulrich van den Berg returns to defend his title on an occasion that has been marked by a significant increase in prizemoney from R600 000 to R800 000. The tournament has been one of the most successful on the Sunshine Tour since it teed off in 1995 at the Witbank Golf Club. 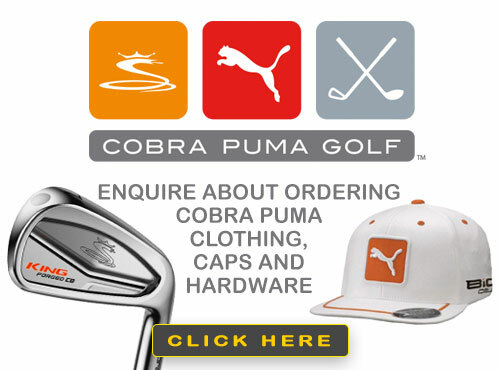 In 2008 it moved to Ebotse Golf & Country Estate in Benoni, and then in 2009 to its current home of Glendower Golf Club. 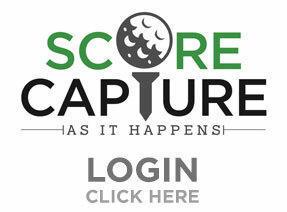 Its status in South African golf is enhanced by the fact that it counts as its former champions Mark McNulty, Ernie Els, Retief Goosen and Gavan Levenson, and this is not lost on the current generation of South African golfers. “The Bearing Man Group has been involved with the Sunshine Tour for 20 years, and most of South Africa’s top professionals have a BMG tournament among their victories. I want to add my name to that list,” said Jean Hugo. The tournament also occupies a key place on the local calendar, serving as a timely warm-up for the professionals ahead of the summer leg of the Tour and the events co-sanctioned with the European Tour. “We have enjoyed an enduring association with professional golf in South Africa that has lasted 20 years and have always been in it for the long term. Precision and quality is rewarded in golf, and as a company we stand for the same,” said Charles Walters, CEO of BMG. The tournament has done exactly this over the years. It’s played a key part in the development of South African golf with winners such as James Kamte, Lindani Ndwandwe and Teboho Sefatsa. In 2009, Canadian Graham DeLaet won the title on his way to becoming a regular on the PGA Tour and a Presidents Cup campaigner. And in 2011, Kamte beat Dawie van der Walt in a playoff for the title. Van Der Walt has since gone on to win twice on the European Tour.